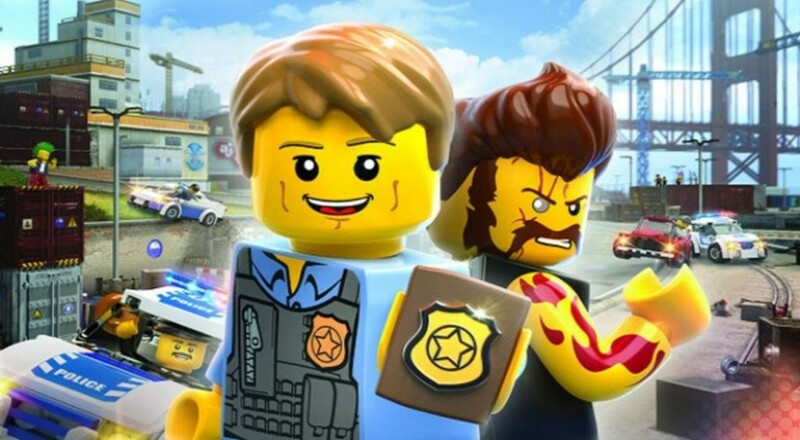 Undercover originally came out on the Wii U, sans co-op, but now that it's making its way to the PC, Xbox One, PlayStation 4, and Nintendo Switch, the developers were kind enough to add in the two player local co-op that's become a standard for LEGO video games. If you're just dying to get those yellow claws on the wheels of a vehicle, get excited, because LEGO City: Undercover is out at this very moment. Page created in 1.7760 seconds.